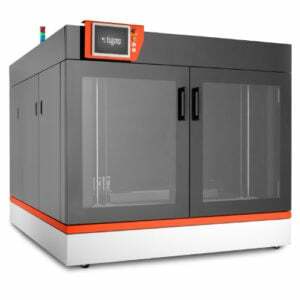 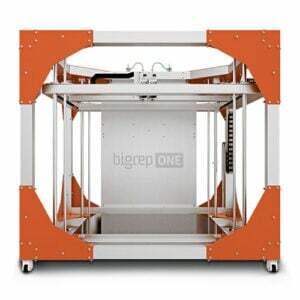 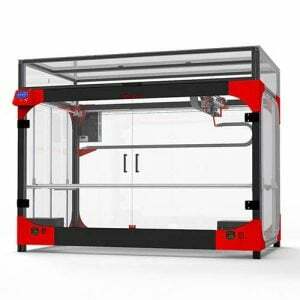 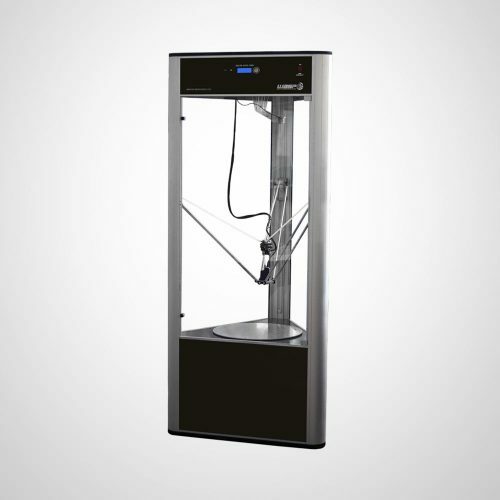 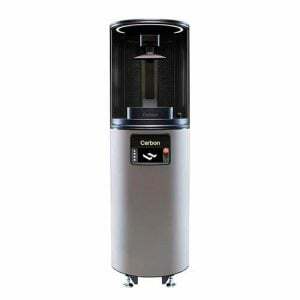 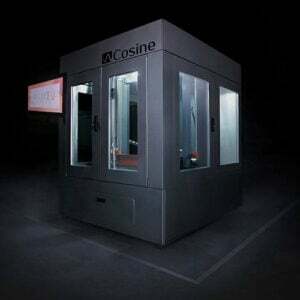 The DeltaWASP 40 70 is a large and fast and accurate FFF/FDM Delta 3D printer suitable for small and large prints. 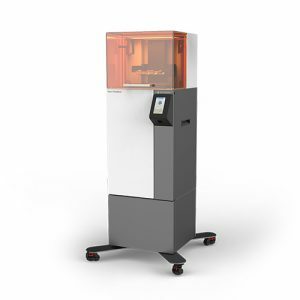 The hot pad, controlled temperature ambience and amortized bowden guarantee a controlled shrink of the material and better results in the final print. 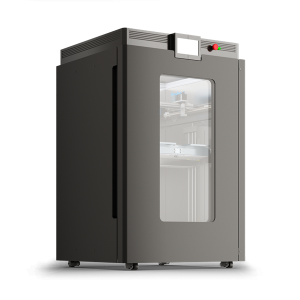 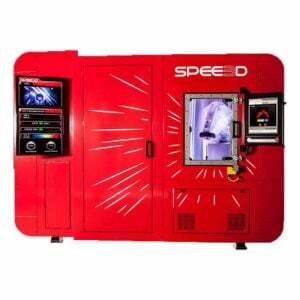 With its Fly By Bowden extruder, this printer is capable of printing high precision at an above average speed. 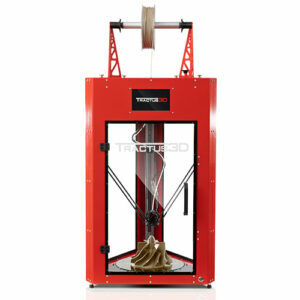 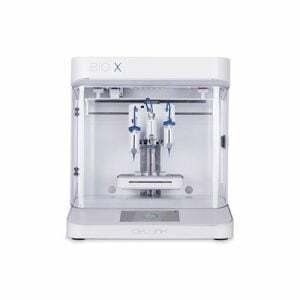 – Interchangable extruder with possibility of mounting extruder for fluid-dense materials to use clay, porcelain, etc.